When most of his mates were into Elvis and Bill Haley, a young John Hellings was enjoying the music of Ted Heath. It wasn't long before he was buying everything from Gerry Mulligan to Earl Bostic and Gene Norman's Just Jazz Concerts. From 78s he moved on to the new fangled LPs - Dave Brubeck concerts, Shorty Rogers albums and so on. Over the years he's seen the the Modern Jazz Quartet and Ella Fitzgerald. After cutting his teeth on hospital radio, he was offered two hours a week to present a jazz programme on a local commercial station. 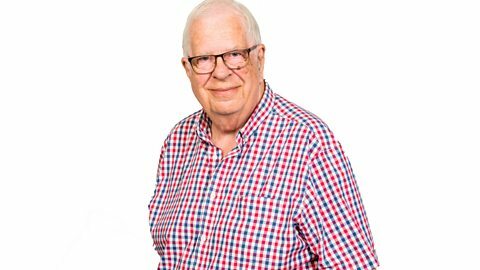 He's been presenting jazz radio in one form or another ever since, including the Big Bands Show on the BBC across the Midlands for many years.